Are you tired of your MacBook looking like everyone else’s? Do you wish there was an elegant way to personalize your Mac and still have a glowing logo? 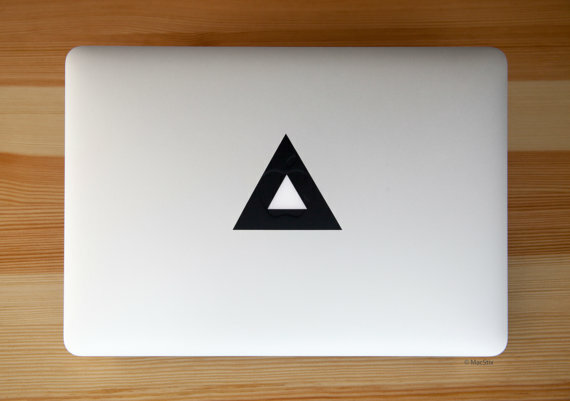 We offer the elegant minimalistic sticker solution: MacBook stickers that alter the shape of the apple! 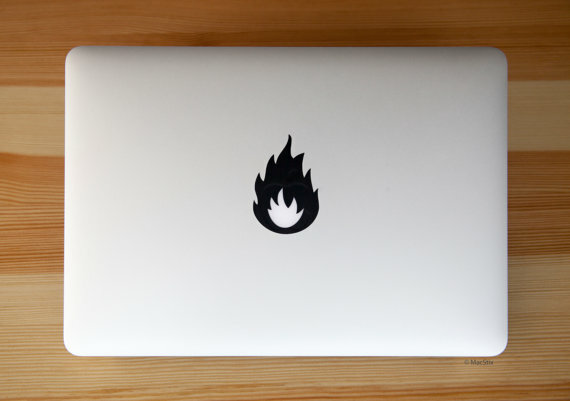 MacStix are high quality vinyl stickers that allow you to personalize your MacBooks glowing logo, by covering up the Apple with a different more original shape. The MacBook stickers are made from high quality vinyl and the water-based adhesive removes without residue. 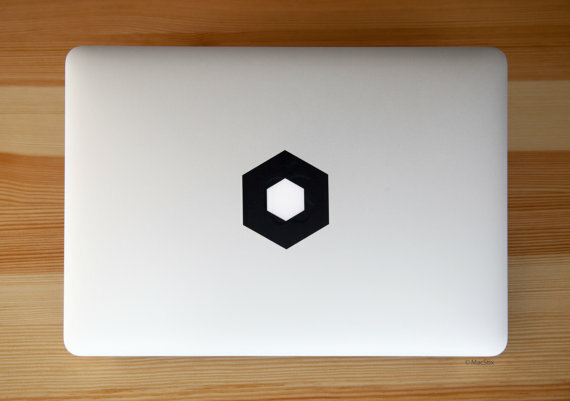 At MacStix, our stickers never fall far from the tree. Our mission is simple: to give your MacBook a flash of personality without sacrificing the elegance of its design.